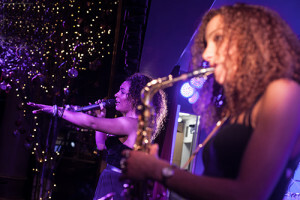 MKM Collective is a unique live event package featuring London’s finest DJs, live musicians and vocalists. A visual and audio experience, MKM’s DJ set is supported with ultra-talented performers. 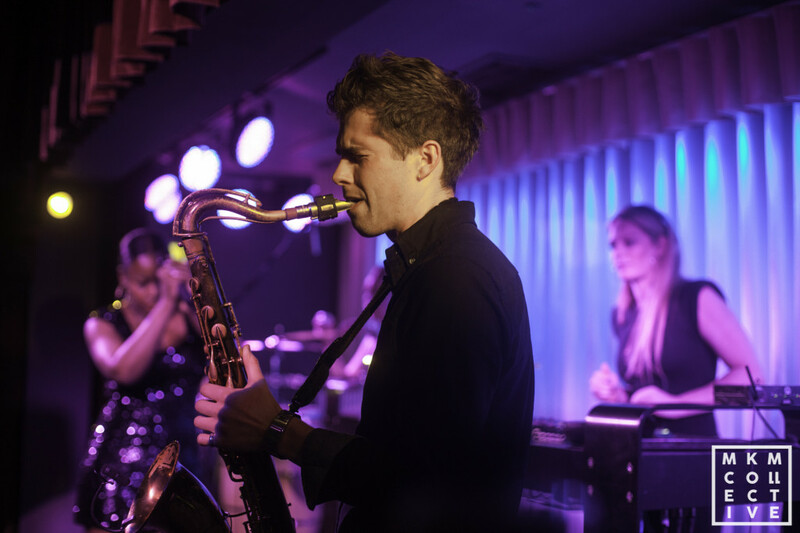 MKM Collective will entertain, captivate and create a live music event like no other. From house classics to smooth soul grooves. These talented artists will not disappoint. DJ and producer Miss Kelly Marie proudly presents her new addition to the world of live entertainment. Already a huge success, Kelly Marie has hand picked some of the countries best vocalists, musicians and DJs to form MKM Collective.